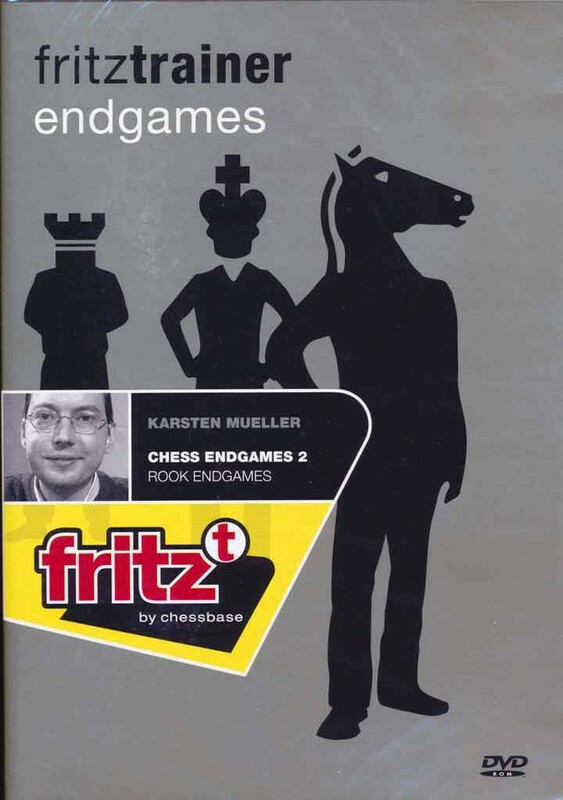 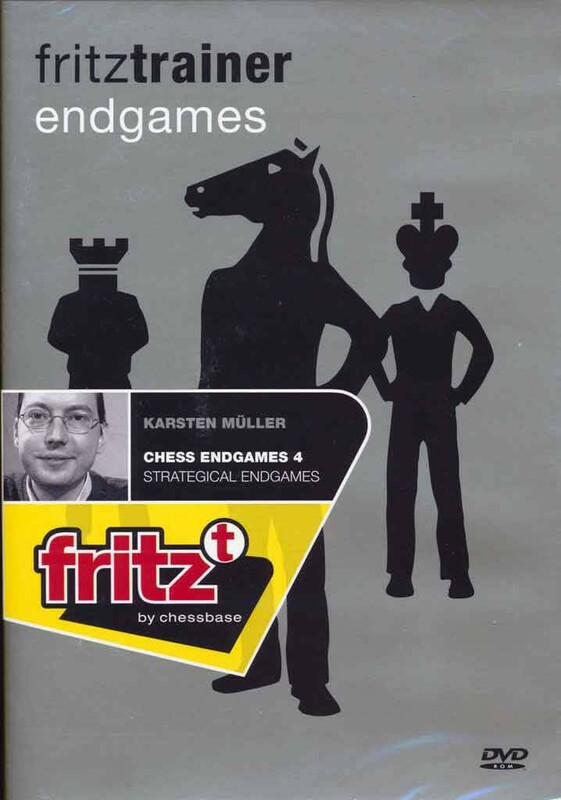 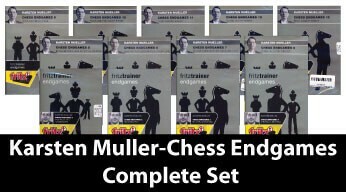 For the first time ever, upgrade your endgame with Karsten Muller in one complete set! 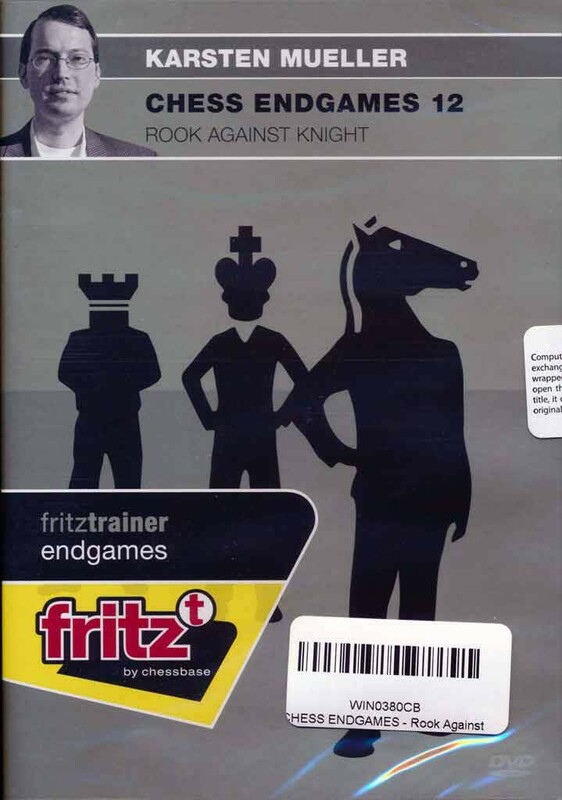 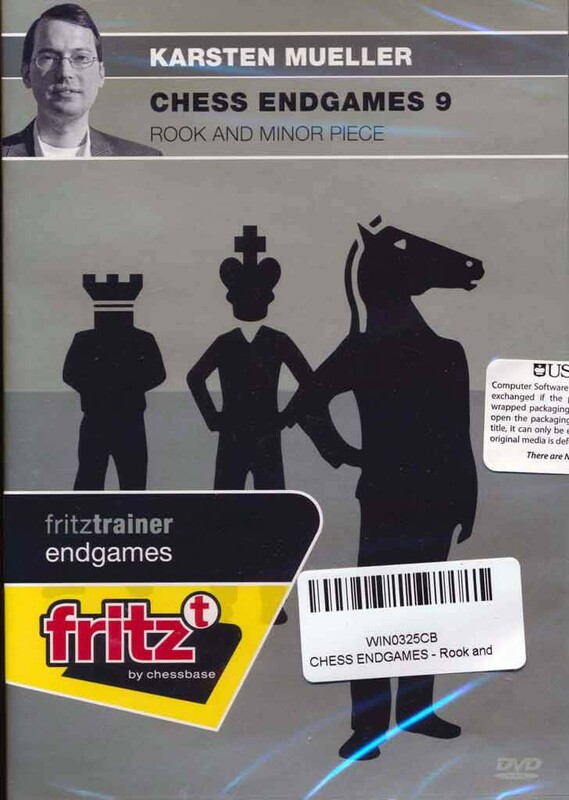 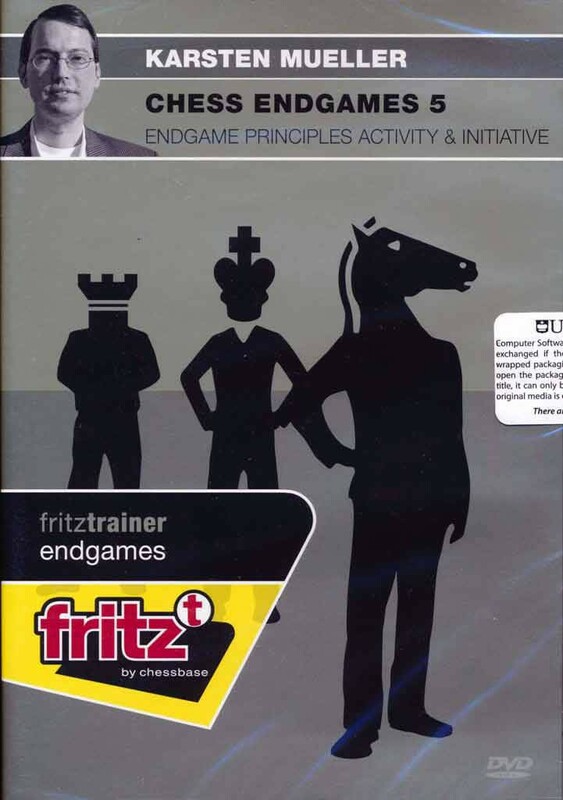 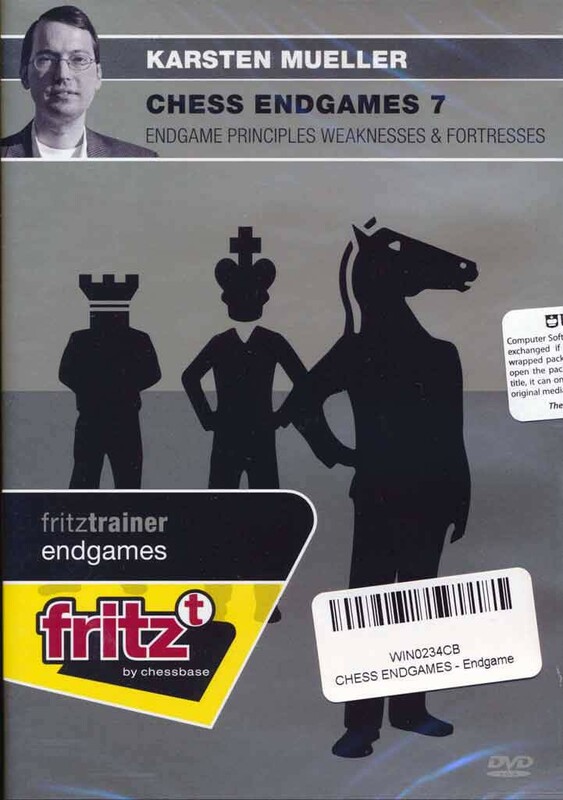 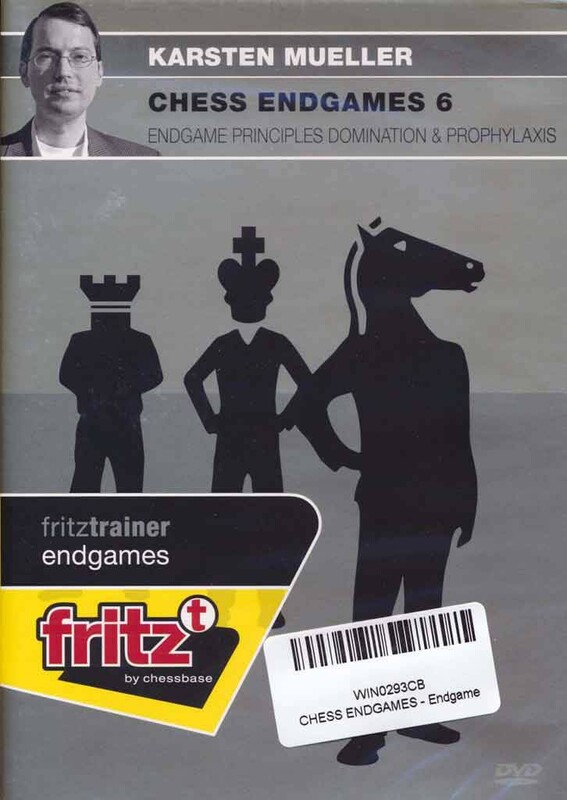 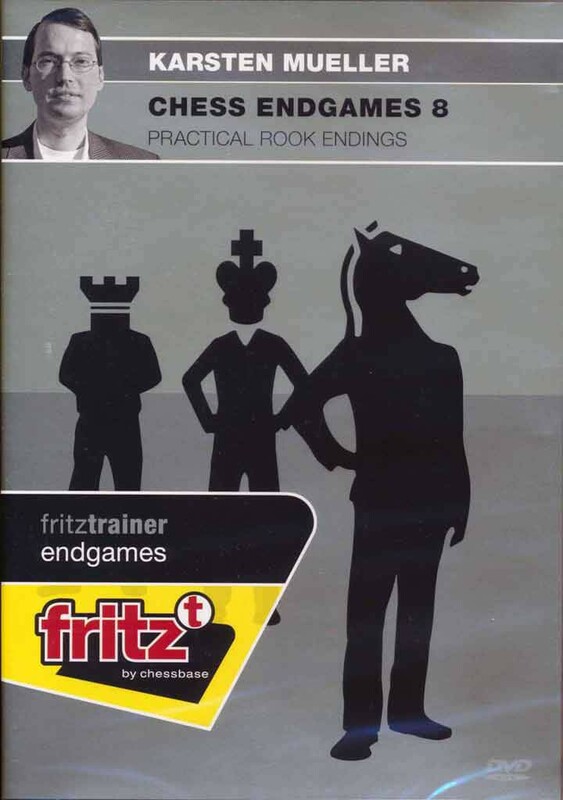 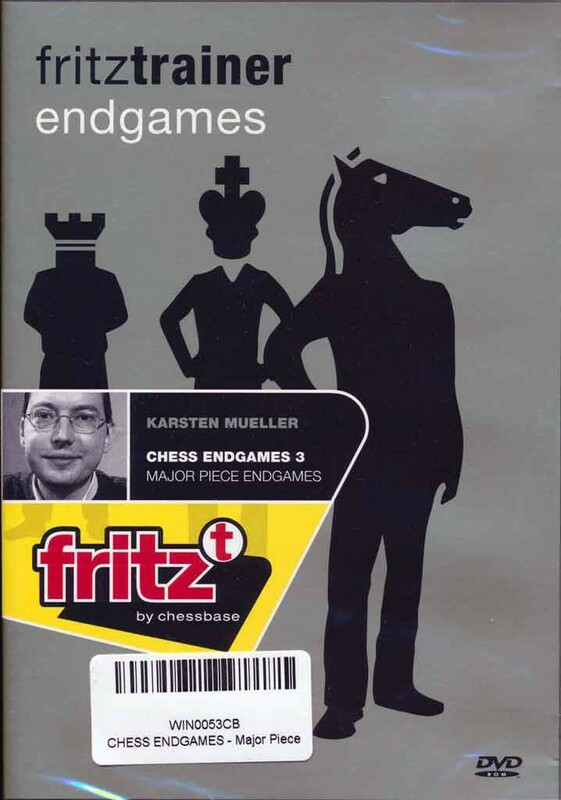 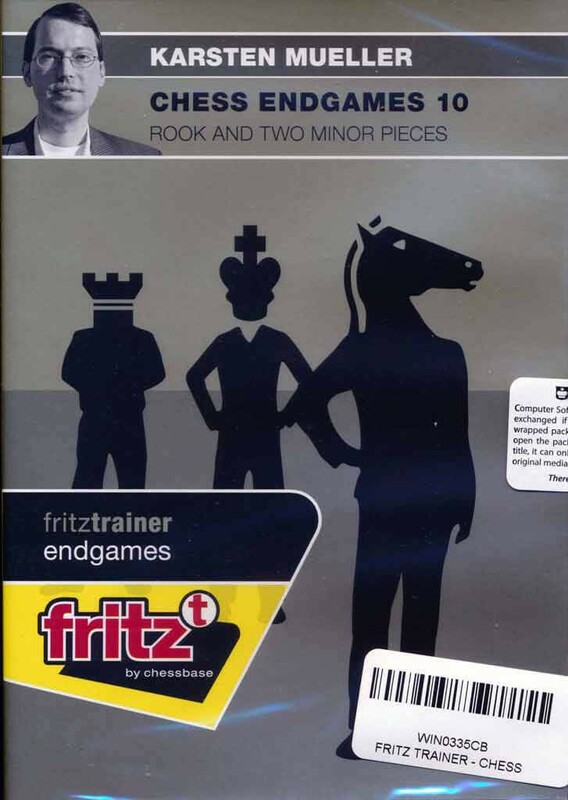 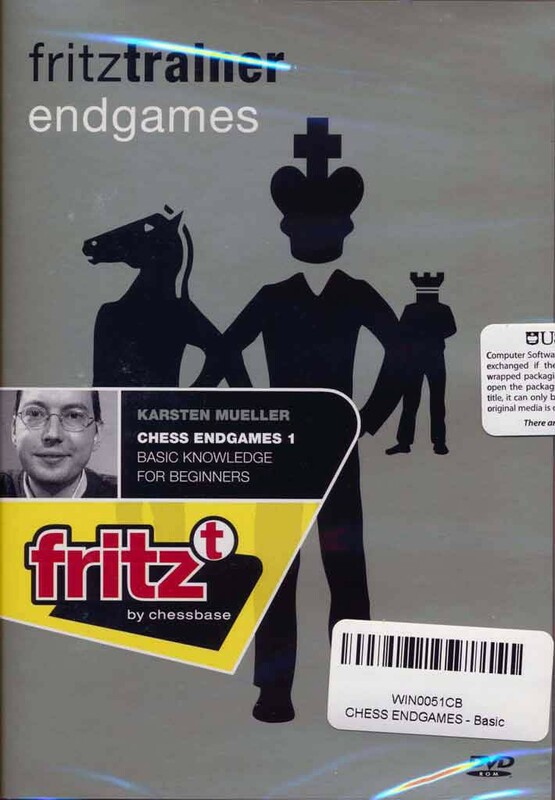 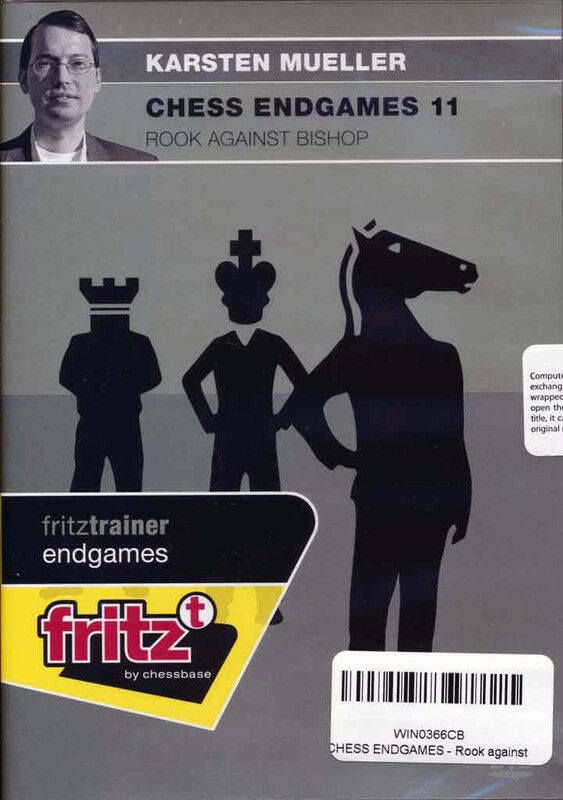 This bundle includes all volumes of the incredible Chess Endgames series hosted by Muller, now at 20% off the price of buying them alone! 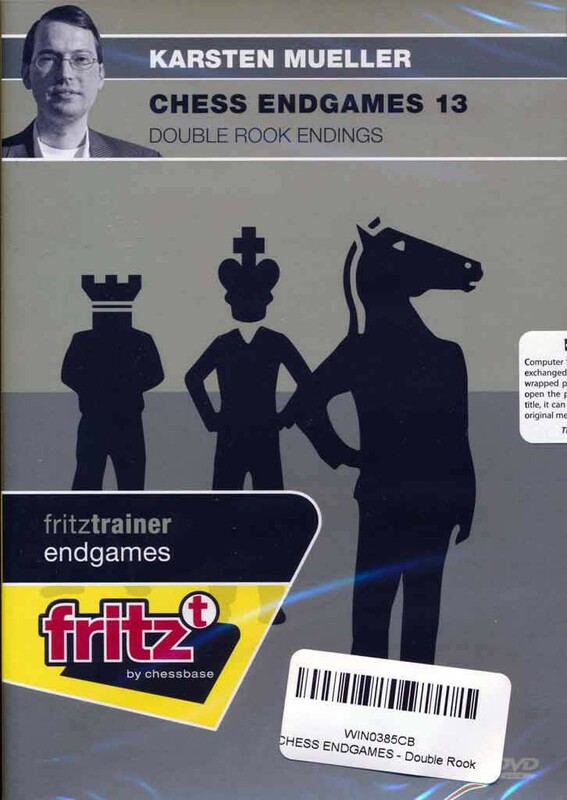 Pentium-Processor at 300 Mhz or higher, 64 MB RAM,Windows 7, Windows XP, Windows Vista, DVD drive, mouse, soundcard.